The title of this sculpture pays homage to Malcolm X, who was assassinated at the time it was being created. 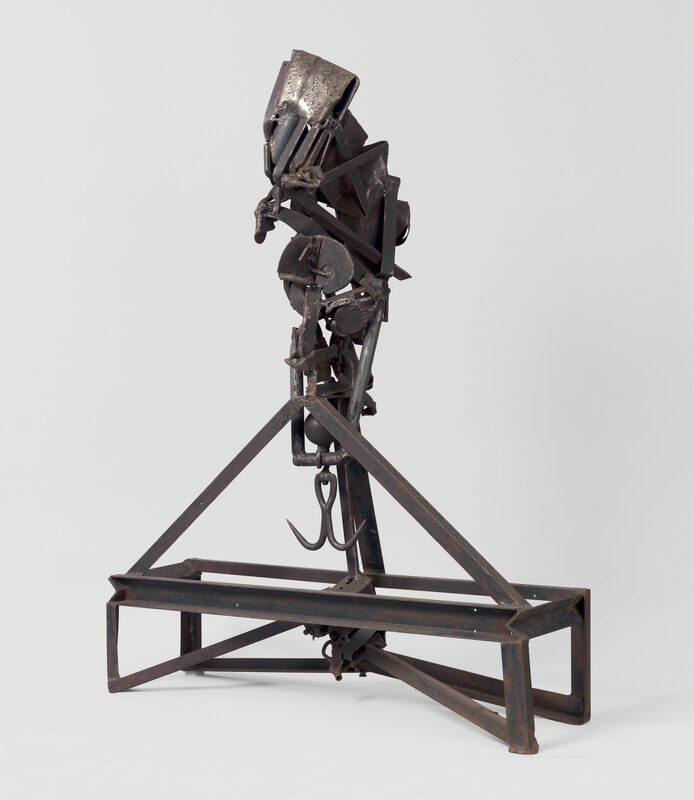 The Lifted X was first shown at the Santa Barbara Museum of Art, where Edwards had his first solo exhibition in 1965. "The Lifted X." Now Dig This! Art in Black Los Angeles, 1960–1980 Digital Archive. Los Angeles: Hammer Museum, 2016. https://hammer.ucla.edu/now-dig-this/art/the-lifted-x.